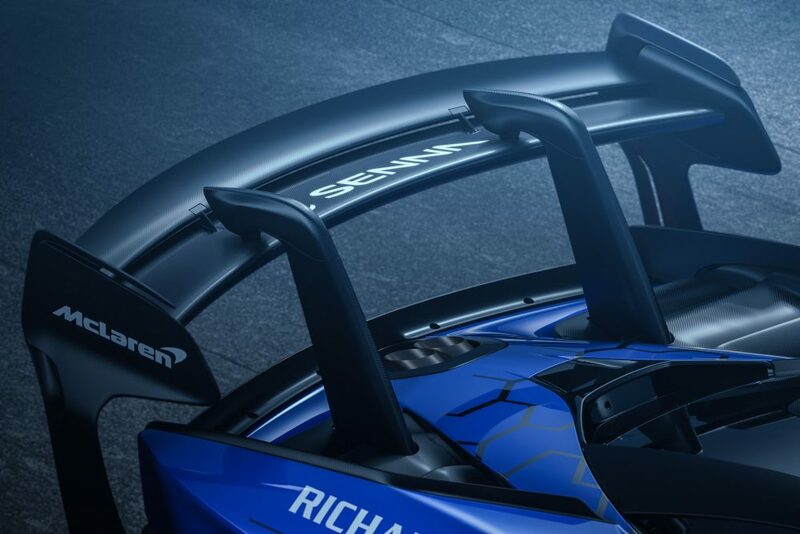 The McLaren Senna is already the lightest, most powerful and most track-focused road-legal car McLaren currently builds but having to abide by the rules of the road comes with some inevitable compromises. 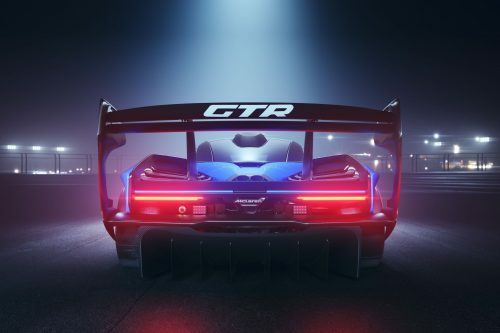 Enter the McLaren Senna GTR, an even more focused track-only version that takes the hypercar segment to the next level.The first thing to strike you, as well as any low-flying birds, is that enormous rear wing. 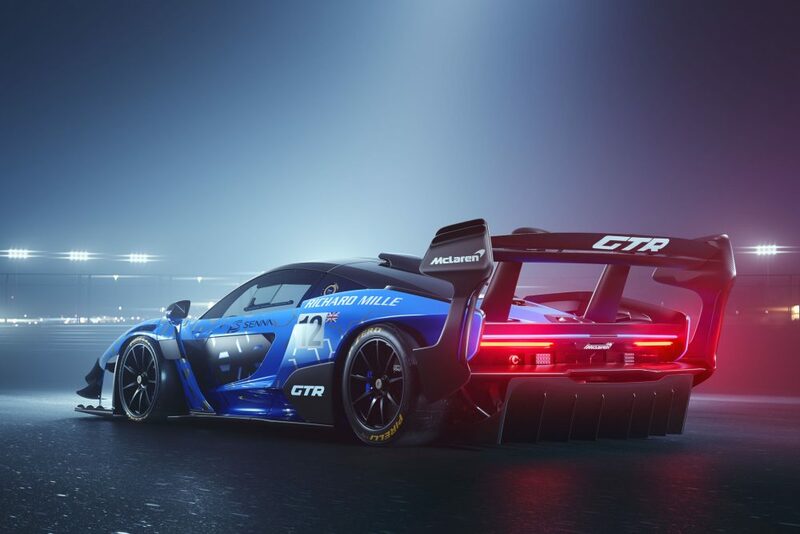 It’s part of a thoroughly advanced aero package that allows the GTR to produce Senna equalling levels of downforce at 15 percent lower speeds. 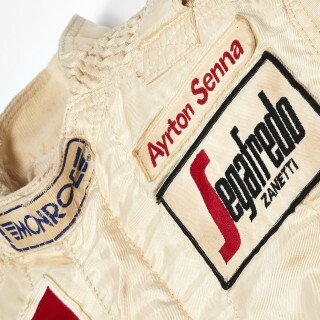 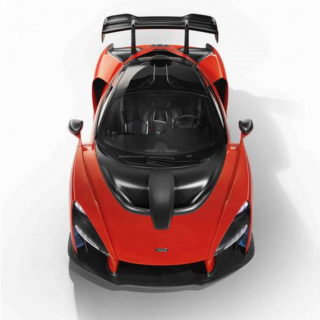 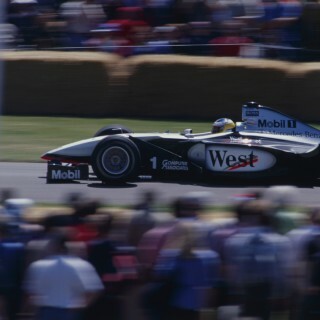 Peak downforce now exceeds 2200lb, which is 400lb more than what the already impressive road-legal Senna can achieve. 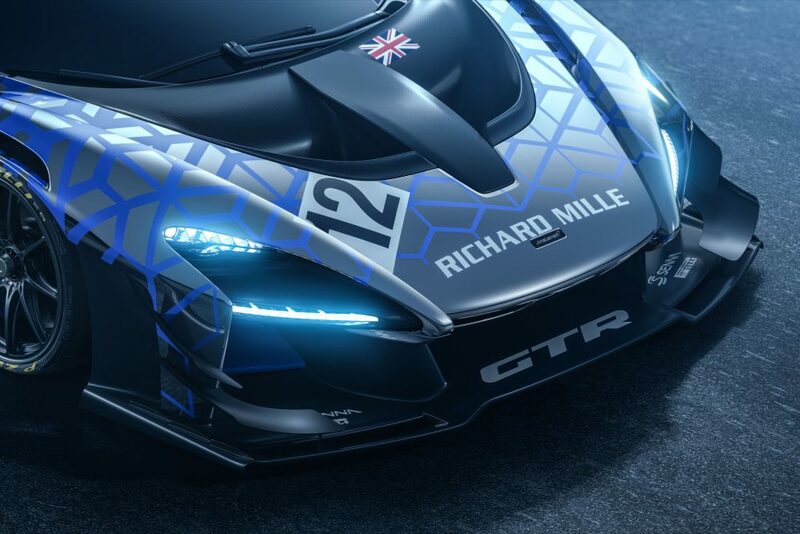 Aside from the measurable improvements, the aerodynamic aids have transformed the GTR into a seriously good-looking thing. 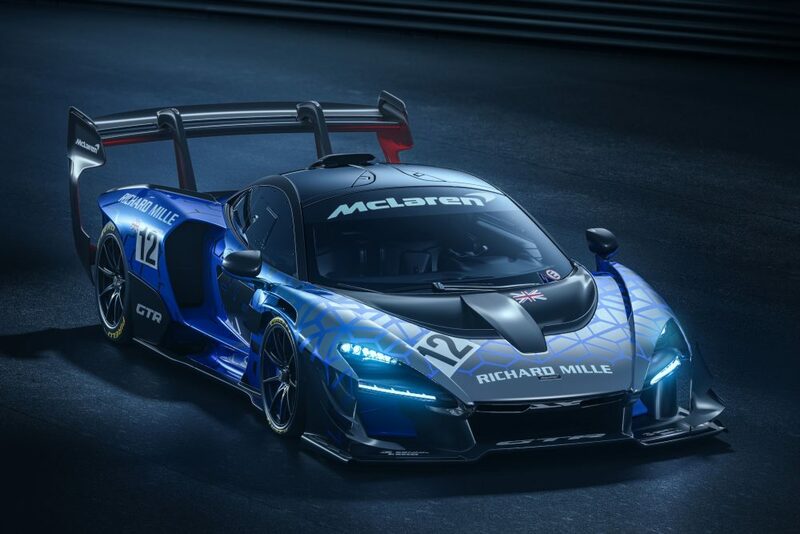 The Senna GTR is not only free from having to conform to road regulations but also not having to comply with any race series rules means that it can run 19-inch wheels, an inch larger (and also wider) than the ones fitted to the McLaren 720S GT3 car. 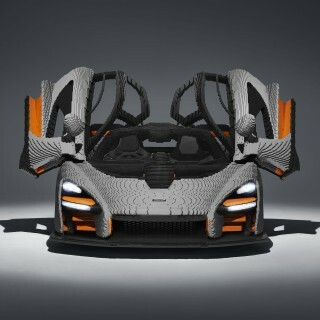 This allows for larger carbon-ceramic brakes to be fitted, and like the road-legal Senna, it comes with an airbrake function in that huge rear wing that now delivers 20 percent greater deceleration. 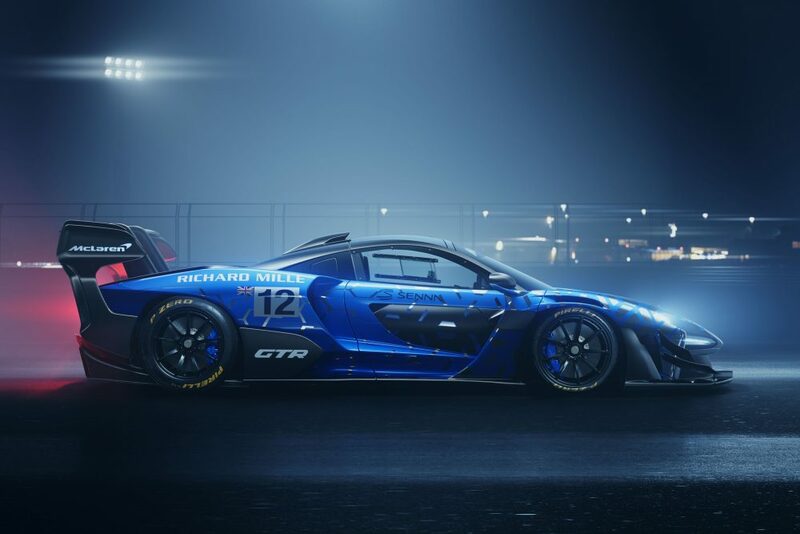 These incremental improvements should amount to an appreciable improvement in lap times compared to the Senna, exactly how much will only be known by the 75 lucky buyers who will get a chance to experience the Senna GTR at the limit. 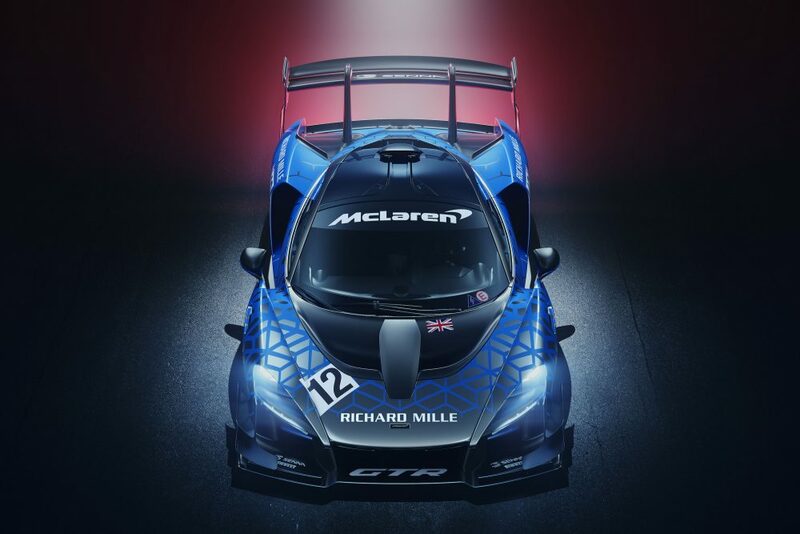 McLaren says that by combining the balanced aerodynamic downforce of the road-legal car with new suspension derived from McLaren’s GT3 race programme 95 percent of the car’s towering performance should be accessible to 95 percent of drivers. 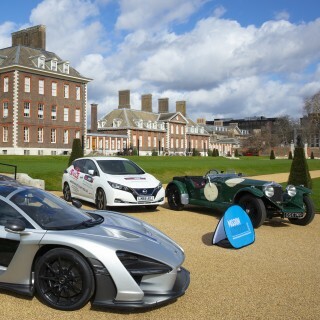 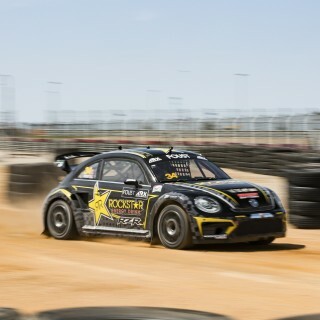 Whether the owners of this £1.1-million (excluding taxes) track machine will push their cars to these levels once deliveries start in September remains to be seen. 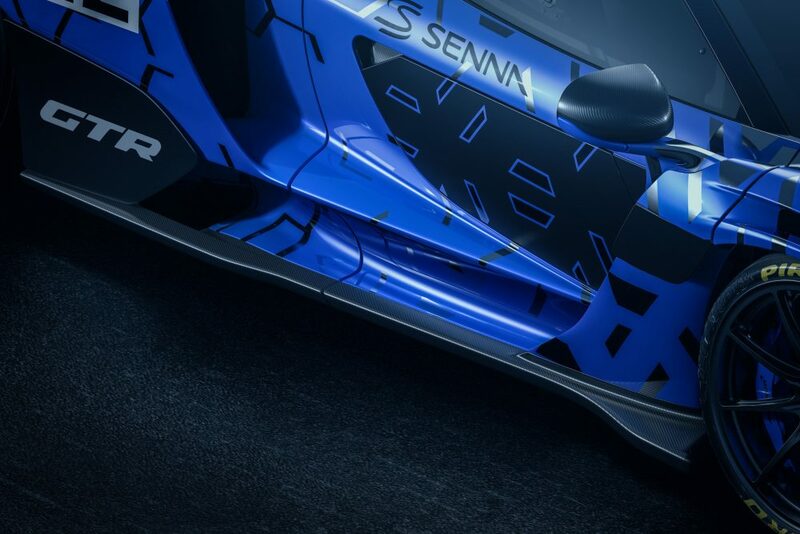 One thing is for sure though, the Senna GTR is surely just the sort of uncompromising car that its namesake would have approved of.